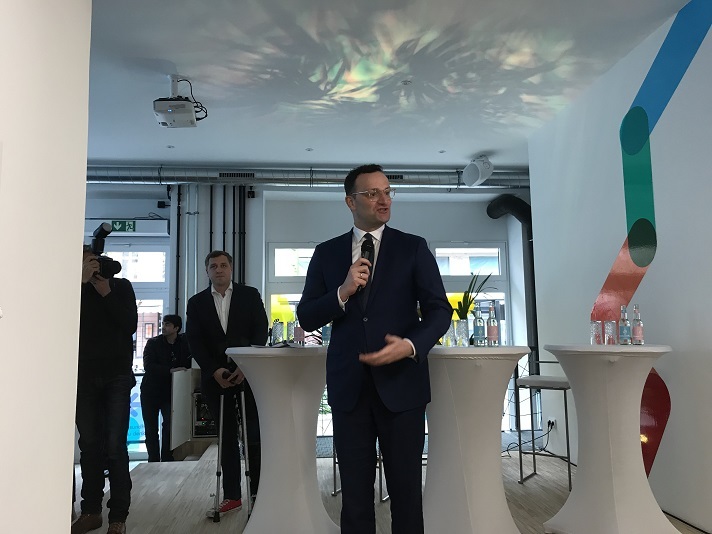 Yesterday, at the opening of the hub in Berlin, Spahn said a team of 12 experts would help the Ministry “recognise and evaluate groundbreaking technologies faster”. “The self-governing bodies have tried for 15 years to do it (the telematics infrastructure), now let’s give the Minister a chance to try is as well”, Spahn said this week at DMEA, the largest health IT conference in Germany. The government has further pledged to expand the use of the country’s health telematics infrastructure and introduce nation-wide EHRs by the end of next year.